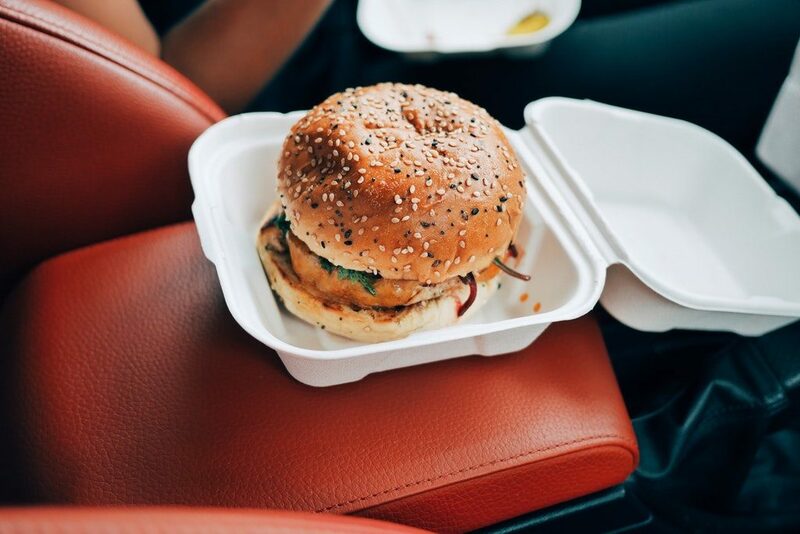 Whether it’s due to work, tending to the kids, or just simply feel tired after a long, hard day, there’s nothing quite like sitting down to a good ol’ juicy burger. However, gone are the days of the simple quintessential North American beef patty. Meal delivery services have become increasingly popular for simplifying grocery shopping and spicing up your meals with a variety of unique and creative flavors, packaged into the familiar comfort of a burger. If you’re craving a nice cheeseburger, Blue Apron’s Juicy Lucy is the perfect recipe for you. Blue Apron elevates your typical cheeseburger to a new level with a unique twist. Instead of topping your burger with a slice of cheese, this recipe packs the cheese inside the patty. The patty is then topped with crispy fried onions and creamy aioli. Purple Carrot prides itself on being the only 100% plant-based meal delivery service. If you’re looking to try something different from the standard veggie black bean patty, consider one of Purple Carrot’s cannellini bean based burgers (Purple Carrot Cannellini Bean Burger). 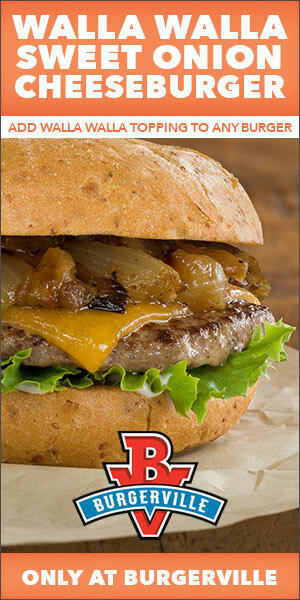 The cannellini beans add a pleasant richness to the burger in addition to packing in a good dose of protein. 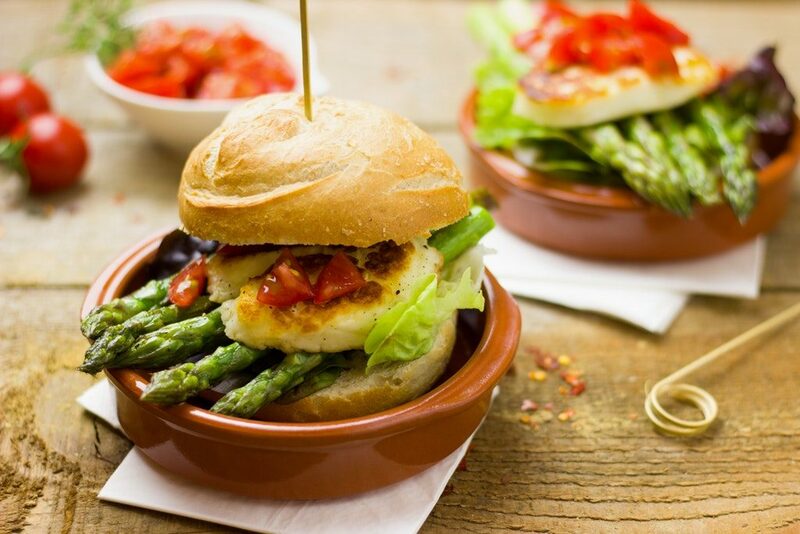 If you’re craving a burger, but trying to keep things on the lighter side, Sunbasket has the perfect recipe to satisfy your taste buds without busting your waistline. The lettuce wrapped turkey burger swaps out ground beef with ground turkey and uses lettuce in place of a bun. This burger doesn’t skimp on taste, however. Topped with a variety of spices and a dollop of mayo, this healthy burger option is packed full of flavor. Try this recipes and other tasty offerings from this healthy meal kit using the Sun Basket promo! Green Chef prides itself on using non-GMO, and USDA certified organic ingredients. Additionally, Green Chef is committed to serving meals that promote sustainable living. 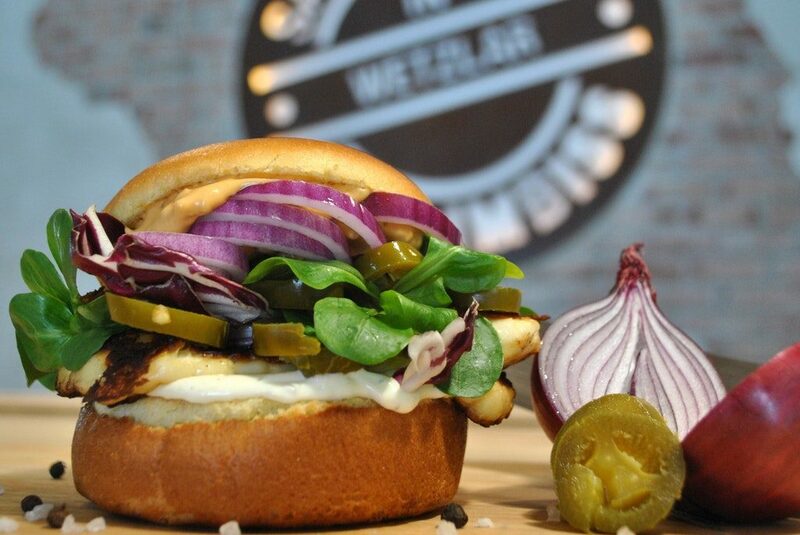 This meal delivery service offers Paleo, vegan and gluten-free options, making it an ideal choice for burger lovers with dietary restrictions. For a unique Paleo option, try Green Chef’s Greek portobello burger. This unique twist on a no-bun burger uses a portobello mushroom cap as the base, filled with grass fed ground beef.